3 - 11 feet above ground. Grass, forbs, weed stalks, and rootlets. 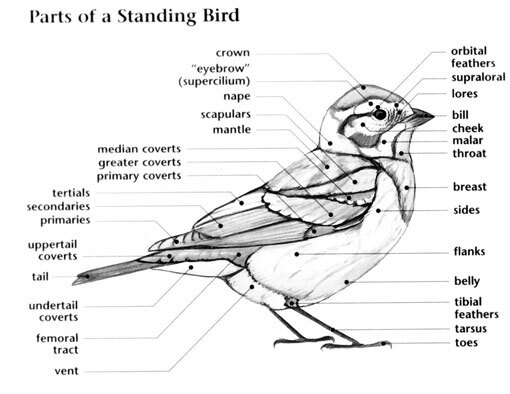 Chipping Sparrow: Medium-sized, slender sparrow with black-streaked brown back and pale gray underparts. 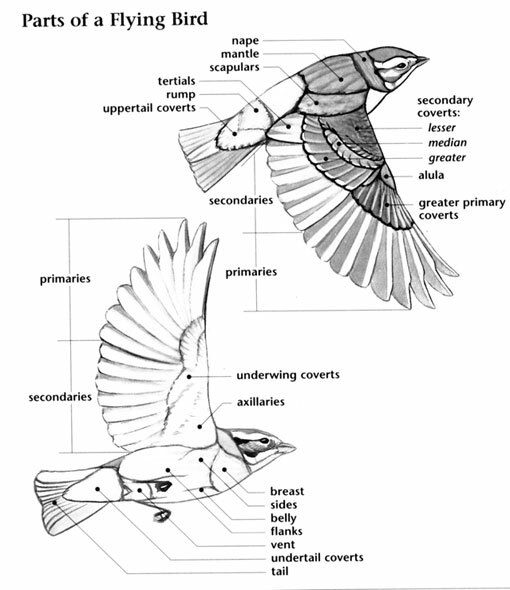 Cap is rufous, nape is gray, throat is white, and face stripes are black-and-white. Sexes are similar. Winter adult has black-streaked brown crown. Juvenile is similar to winter adult but has streaked underparts. Chipping Sparrow: Breeds throughout most of the continent from Alaska, Manitoba, and Newfoundland south to California, Texas, northern Florida, and Mexico. Spends winters across southern U.S. southward into Mexico. Preferred habitats include grassy woodland edges, gardens, city parks, brushy pastures, and lawns. Chipping Sparrow: Two to five blue green eggs, marked with dark brown, blue, and black, are laid in a solid cup of grass and stems, usually lined with hair, and built in shrubbery or in a tangle of vines. Incubation ranges from 11 to 14 days and is carried out by the female. Chipping Sparrow: Feeds on insects and seeds; forages on the ground. Chipping Sparrow: Song is a thin musical trill, all on one note like the sound of a sewing machine. Chipping Sparrow: Clay-colored Sparrow has more distinct whiskers and buff breast. 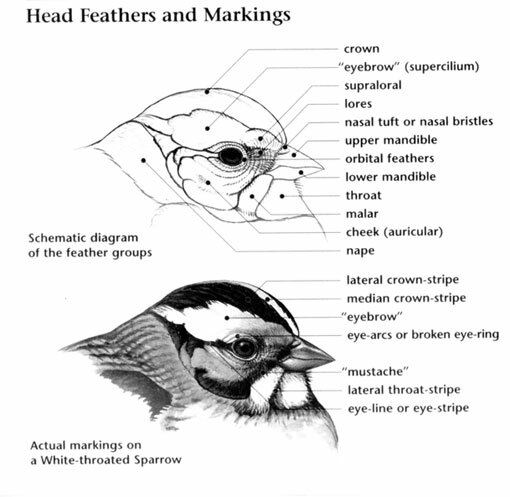 Brewer's Sparrow has indistinct stripe behind eye and eye-ring.